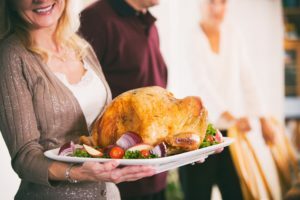 So, should you be worried that you won’t be able to eat anything during the Thanksgiving meal if you have braces? Not at all! That being said, if something were to go wrong the team at Pearly Whites Dental is always here to help. If you keep these precautions in mind, you’ll be able to have a great Thanksgiving day without any worries. Having healthy teeth is something you’ll always be thankful for in the long run!